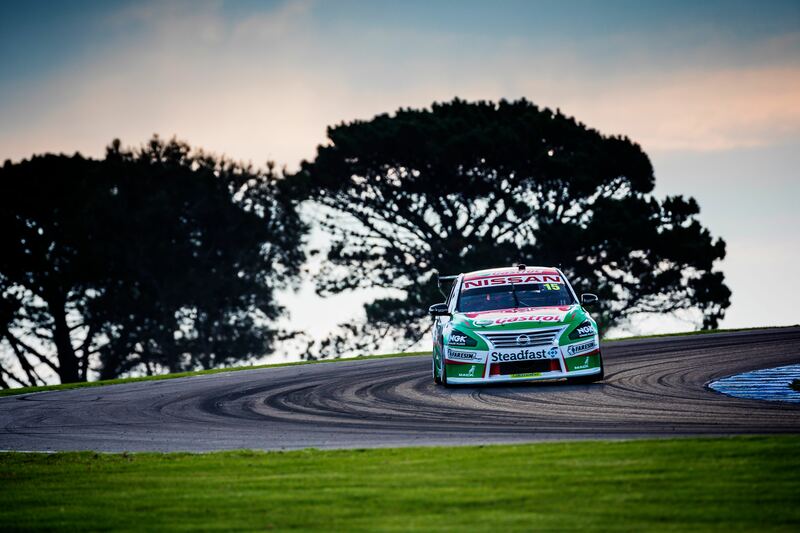 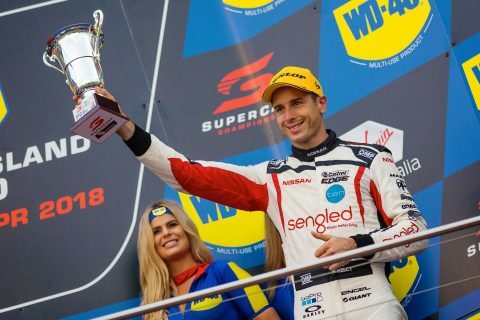 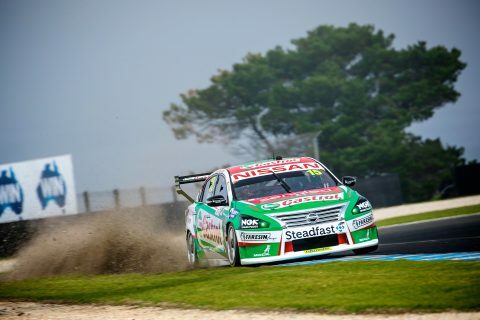 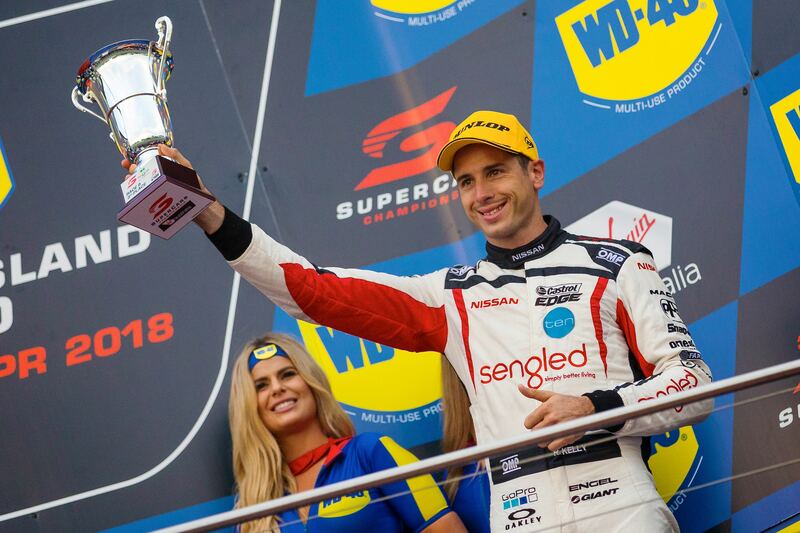 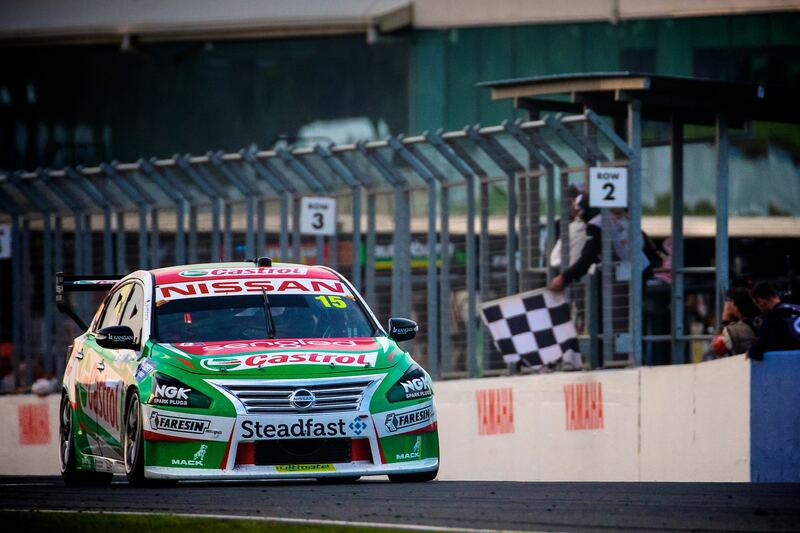 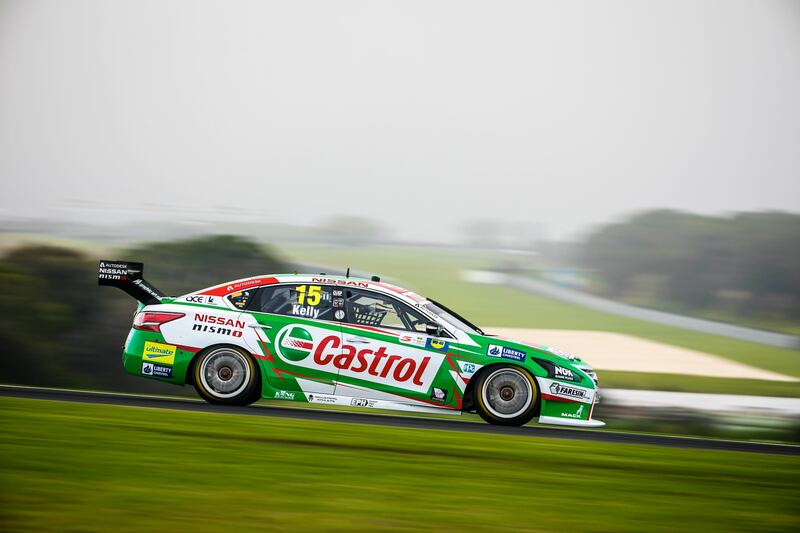 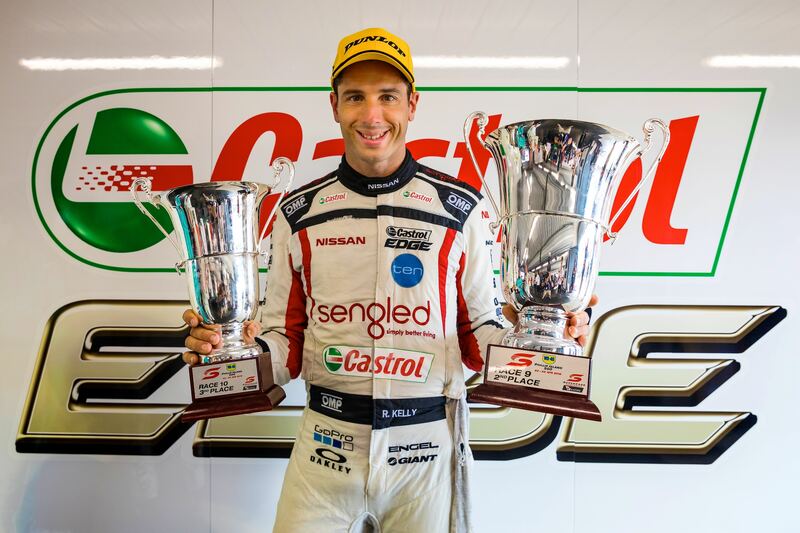 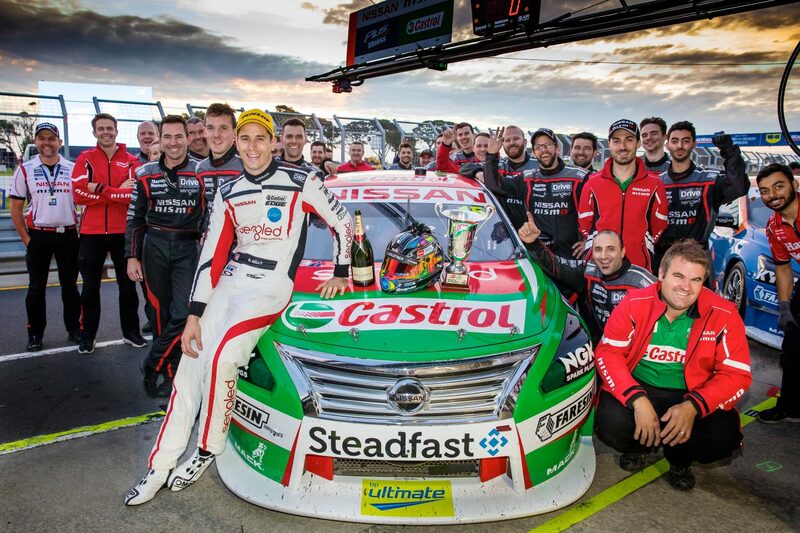 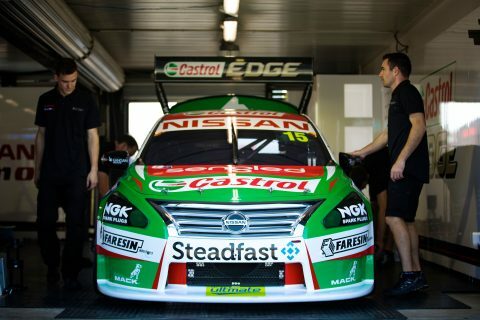 Check out the photos from Rick Kelly’s pair of Supercars podiums at Phillip Island. 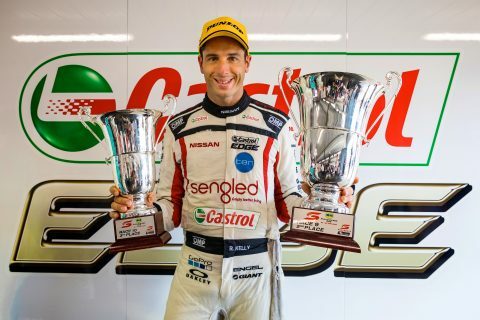 Today’s #NISMOments highlight as we count down to #NISMOfest18. 20 days to go!